Cala Gracio holidays transport you to a delightful resort on the south west coast of Ibiza. It is a popular resort as it boasts two sandy beaches in sheltered coves, and it very close to the lively town of San Antonio. It therefore attracts families and couples, as well as groups of young adults. The beaches are lapped by warm, calm waters, ideal for those with youngsters. Pedalos are available for hire. If water sports are on your holiday wish list, you'll find a wide variety of activities in San Antonio. Hotels and apartments offer a choice good quality accommodation with tariffs to suit most budgets. Take a look at the all-inclusive option as, when such holidays are discounted, they can be a lot cheaper than you may imagine and offer very good value. Restaurants in Cala Gratio are fairly limited but since the choice in neighbouring resorts is vast, this is never a problem. Likewise with shopping. Essentials can be found in the resort but ardent shoppers need to pop along to San Antonio or Ibiza Town where they'll find a huge selection of goods. Low cost Cala Gracio holidays can be taken from the beginning of April until the end of October, with temperatures rising from twenty degrees to the low thirties in the height of summer. Several budget airlines fly to Ibiza from regional airports. Check to see if there is a direct service from your own local airport. The transfer time from the airport to Cala Gracio is only forty-five minutes. Having decided to visit this pleasant resort in Ibiza, we can help you find the Cala Gratio holiday that provides the best value. 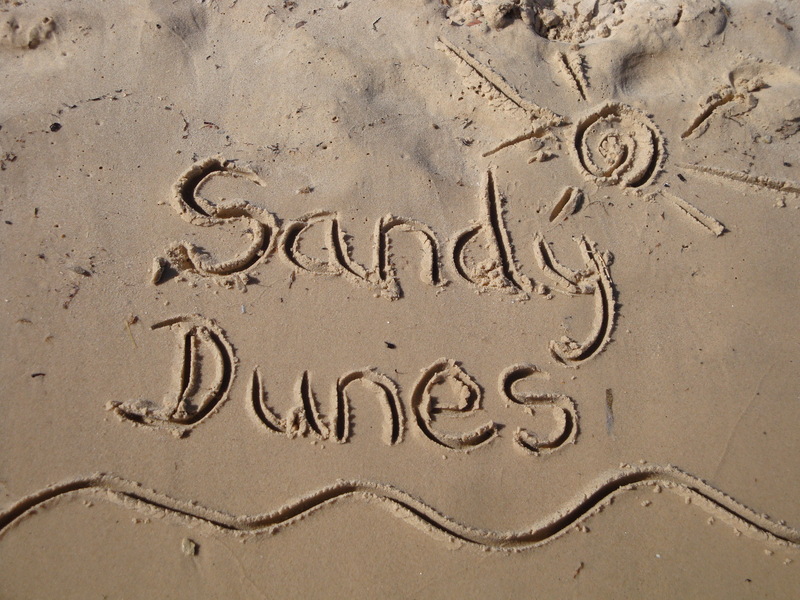 Sandy Dunes Holidays is a price comparison site with access to amazing offers from almost forty travel companies, Since they are all competing for your booking, prices are slashed and you are sure to grab a bargain. All it takes is a few moments of your time. Just enter your dates, destination and point of departure and we'll show you the Cala Gratio holiday that costs the least. All you need then do is make a phone call and book. Please note that offers change daily, so to avoid disappointment make that call without delay.